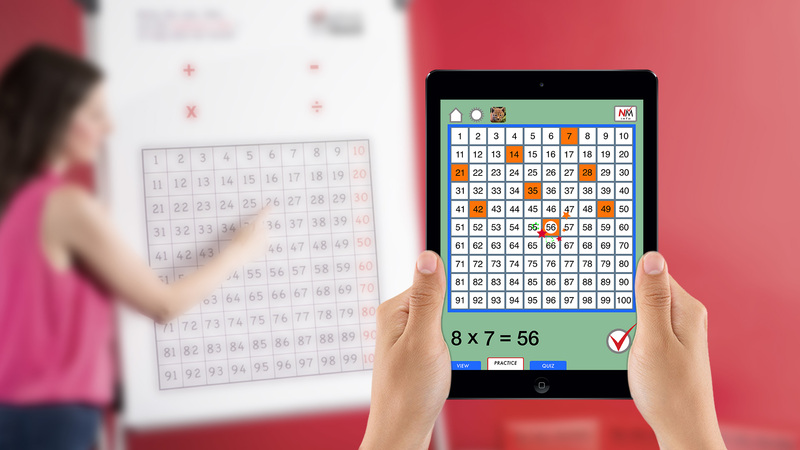 Created with the award winning company Maths on Track for children aged 5 and up to improve their working memory of numbers and increase metal arithmetic. Move through three levels which include basic + and – within 100 through to division and equations for those at secondary level. Available as a free download with level one or the full app with three levels.